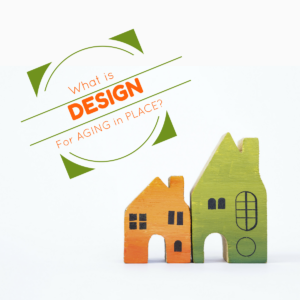 What is Design for Aging in Place? Should I care?? Aging in Place (AIP) is when adults experience the physical and emotional changes that come with aging. As mature adults approach and enter their senior years, they’re less able to adapt to how homes are set up. Motions like reaching up to overhead cabinets or stepping over the side of a tub become more difficult and can be dangerous. 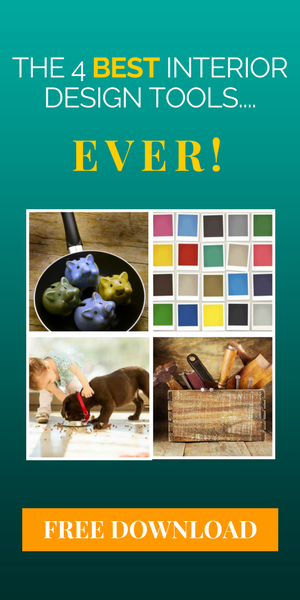 Traditionally, this has been seen as a negative aspect of growing older…but it doesn’t have to be that way! AIP addresses these concerns by designing our homes for ease of use with numerous ways to adapt them to our capabilities. As a result, we extend our ability to maintain our independence and keep our dignity as long as possible. Sometimes it only takes minor adjustments to Age in Place. One major issue is to have enough space to move around easily. Well placed furniture, plus removal of obstacles and tripping hazards allows open passage from room to room. Additional things like good lighting, glass-front cabinets and lever-handled door knobs makes it easier to access those things you use most often. These and other steps minimize the possibility of having an accident so you’re able to enjoy those later years in good physical and mental health. Who Benefits The Most From Aging In Place Design? In 2016, AARP reported 2.5 million boomers reached 70. Unlike our parents, known as the “Greatest Generation,” boomers are less willing to move into assisted living. (1) Since we’ve done things “our way” from babyhood on, living our mature years where we want is just another example of how we carve our own paths! You’ll see “Aging in Place” become a household term because Boomers are more likely to adapt their homes to suit their needs. By making adjustments perfected by Aging in Place Design, more and more homes will be adapted to conform to residents who demand the freedom to live where they please…as long as they desire. ← What is Universal Design? It’s Design For EVERYONE!